Renesmee fã Art. I DID NOT CREATE ANY OF THESE IMAGES. 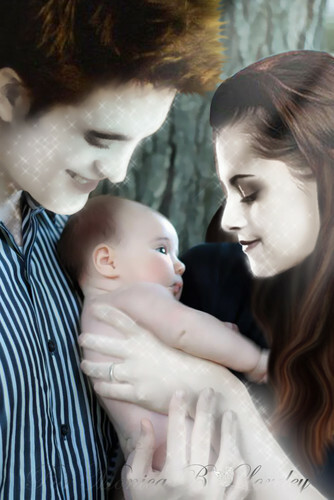 THEY BELONG TO THEIR RESPECTED OWNERS AND I TAKE 0% CREDIT FOR THEM.. HD Wallpaper and background images in the renesmee carlie cullen club tagged: renesmee carlie cullen deviantart fan art manip drawing edward cullen bella swan nessie breaking dawn. This renesmee carlie cullen fan art might contain neonate, newborn, newborn infant, newborn baby, retrato, headshot, close up, and closeup.